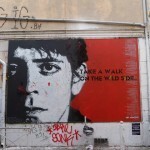 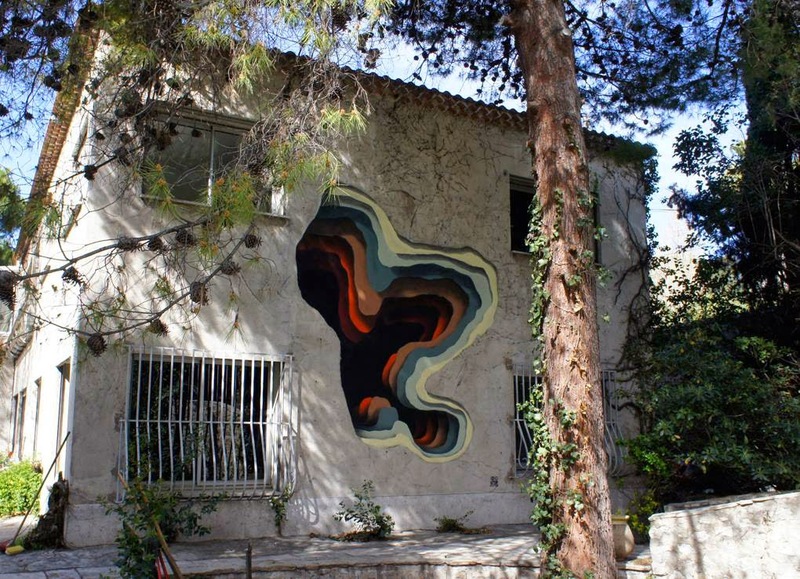 After a lengthy trip around India, 1010 is back in Europe where he just finished working on a brand new piece somewhere on the streets of Marseille. 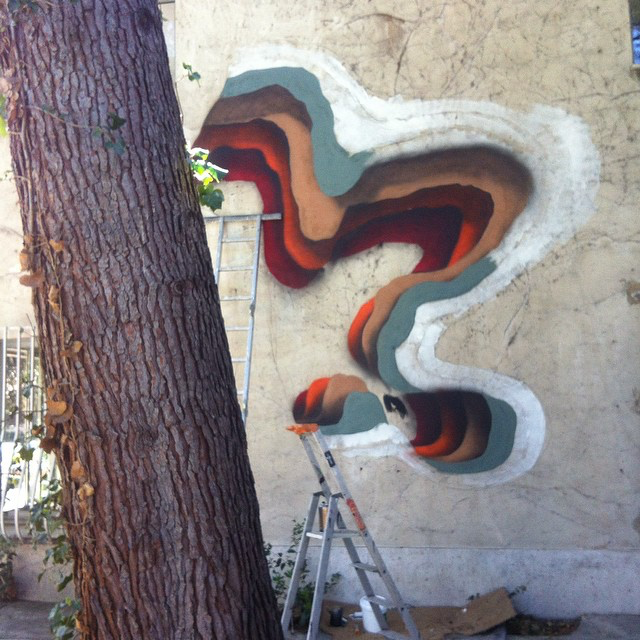 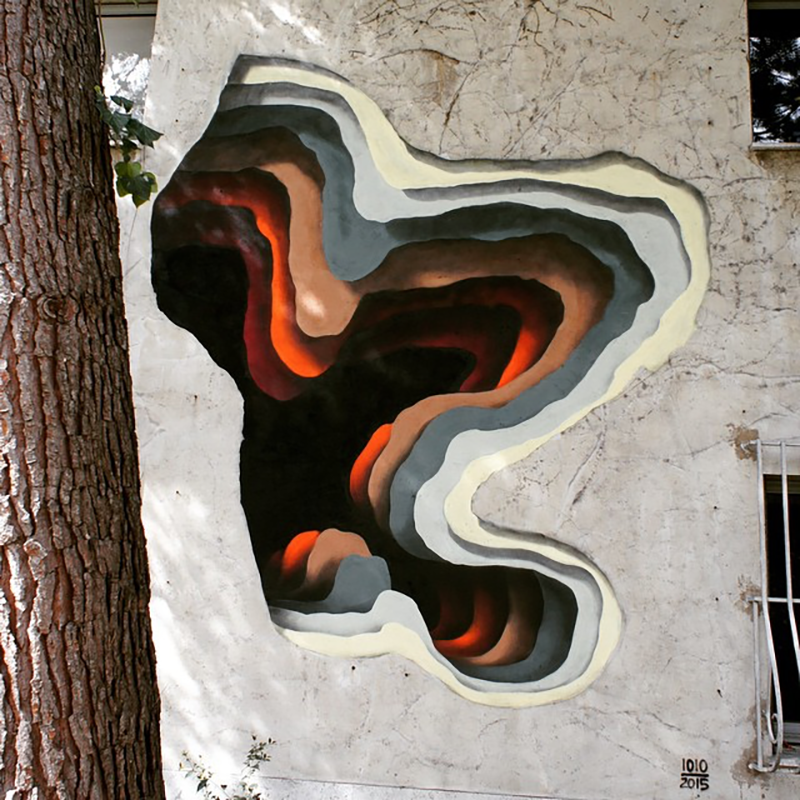 The popular muralist is painting convincing, colorfully banded holes in walls. 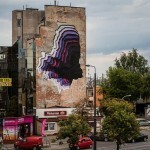 1010 is reproducing a 3D technique on the flat. 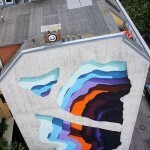 Even though they’re being painted on concrete walls, these pieces look real enough to reach inside and touch some color. 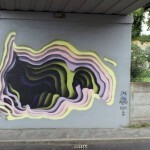 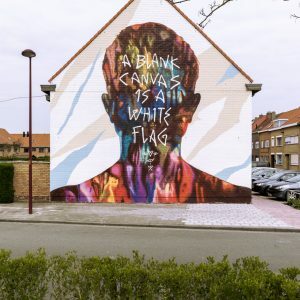 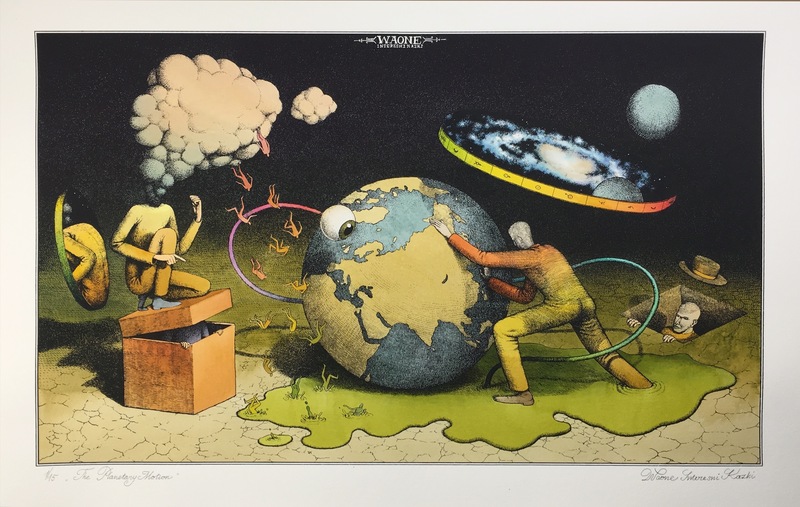 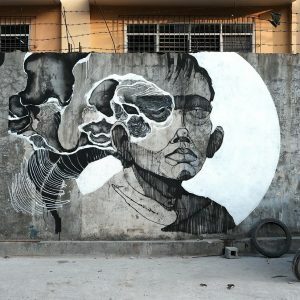 Next for the German artist is Memorie Urbane in Italy so hit the jump for more images and check back with us shortly for more updates from 1010.